Florida Marking Products (FMP), A Kennedy Group Company, is a leading manufacturer and marketer of advertising specialty items, label and packaging solutions, front-page advertising products for newspapers, and industrial identification systems. Our industrial pipe marking products help you meet safety and compliance regulations, improve operating and maintenance efficiency, and meet or exceed ANSI Spec A13.1 requirements. FMP provides quality products, innovation, superior service, and value through tailored solutions that meet our customers’ specific needs. We help our customers enhance their brands and increase market share, including some of the best-known brands in the world. 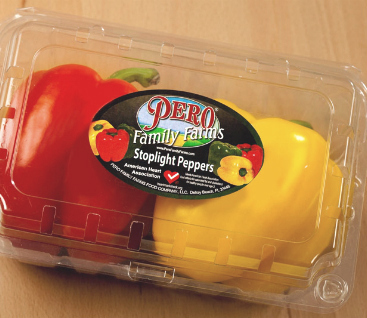 Our labels provide distinctive graphics while also meeting performance, safety and regulatory compliance requirements. 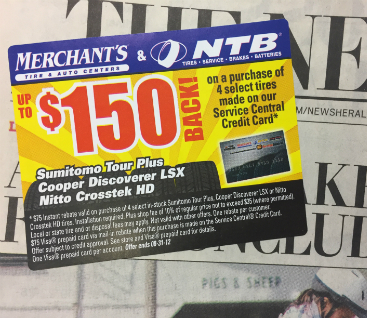 We offer Front-Page Notes, which are removable advertising products applied on the front pages of newspapers. 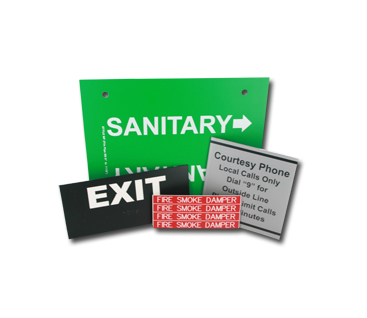 Identify with our engraved plastic laminate signs. Signs can be attached with stainless steel screws or permanent adhesive. Directional flow arrow tape enhances safety and improves efficiency by providing 360 degree visibility. 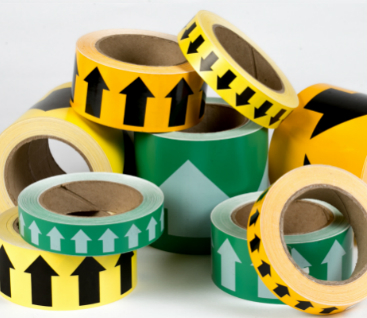 Arrow tape is a heavy vinyl tape that is pre-printed with arrows to correspond with any of our pipe markers. 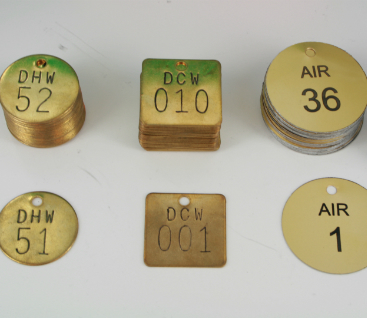 We offer plastic tags, brass valve tags, aluminum tags, and stainless steel tags. 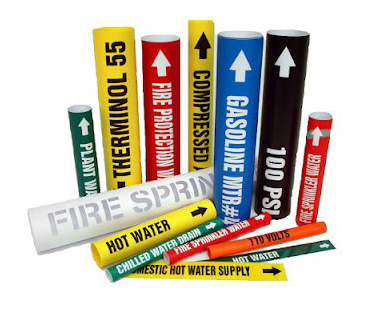 Identify your pipes with our self-adhesive pipe markers. Pipe labels can be invaluable in an emergency situation, and will also help you comply with A13.1 standards.